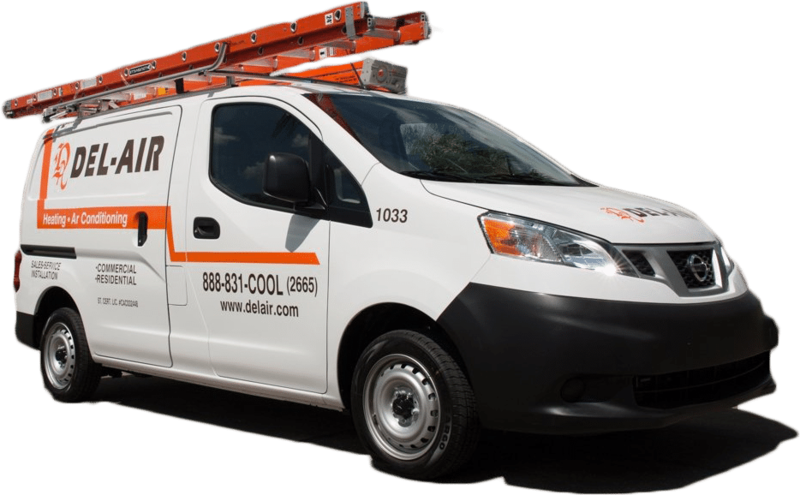 For Cocoa air conditioning services you can count on, don’t hesitate to contact Del-Air. As long-term Florida residents ourselves, we understand that the heat and humidity in this region can cause a host of health problems. Our goal is to help you control temperatures in your home while improving overall air quality, thereby preventing mold growth and minimizing instances of asthma and allergies. At Del-Air, we understand that selecting the right AC model can be an intimidating process. To that end, we sit down with all of our clients to discuss the best systems for their cooling needs. Choose from a wide range of systems by top brand manufacturers including Carrier, Trane, and Lennox. Additionally, we provide expert installation services to ensure your warranty remains intact. In most cases, we can install your new system as soon as the next day. We understand that the best way to prevent costly AC repairs is to perform regular system maintenance. With that in mind, we provide 20-point tune-ups that include capacitor checks, filter change-outs, evaporator coil evaluations, and more. You can trust us to maintain your AC so it continues to run at peak performance for years to come. At Del-Air, we are passionate about our Cocoa air conditioning services. Our thorough and skillful technicians are always there to answer your questions. 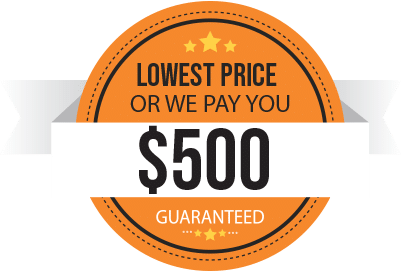 Plus, we can give you a quote in 10 minutes and expert installation as soon as tomorrow. For more information about our services, call today at (844) 574-4578 or contact our AC repair team online.